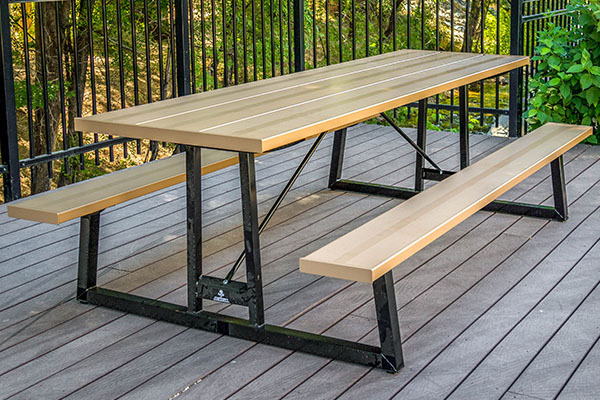 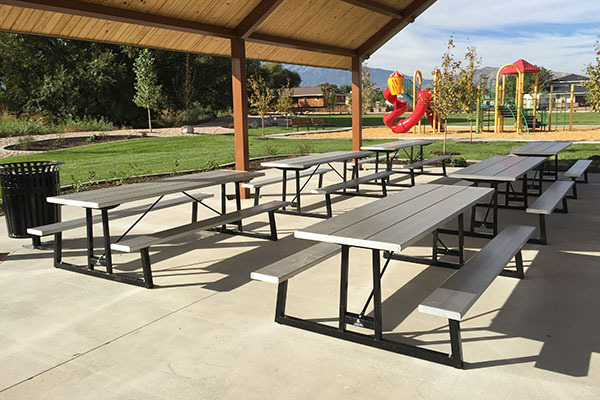 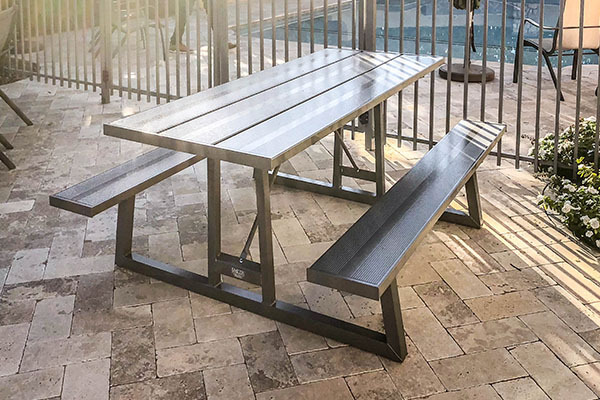 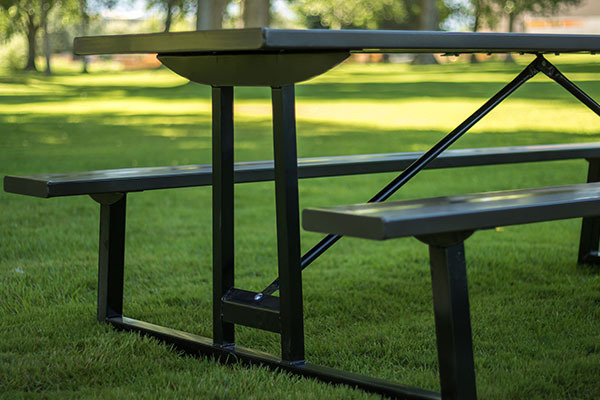 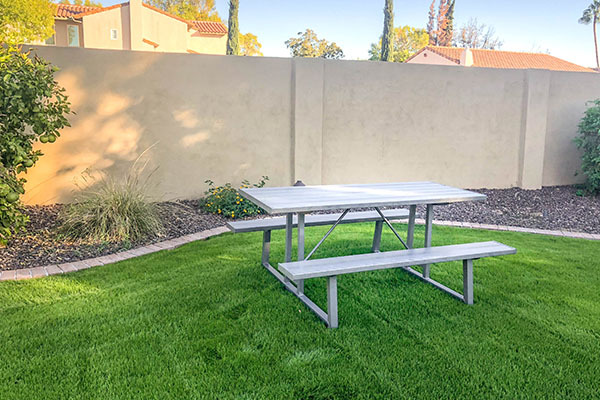 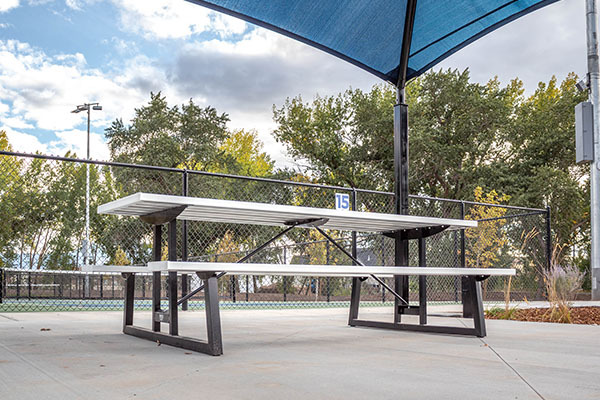 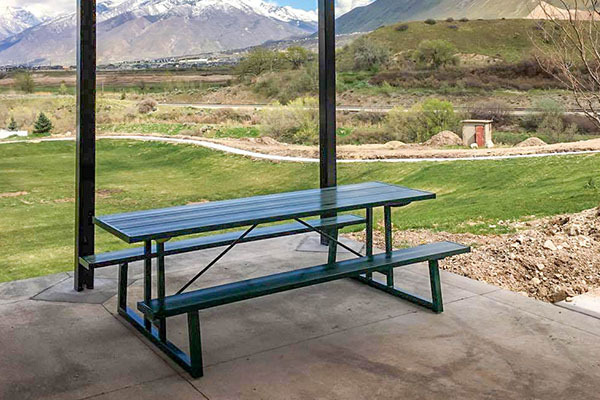 The Aluminum Picnic Table is our most popular table options for parks, campuses, and campgrounds. 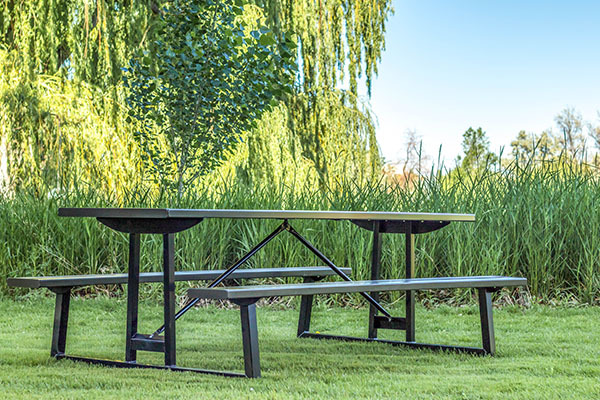 Our tables are designed for the whole family to enjoy with safety features including: non-tipping legs and a non-bowing table top. 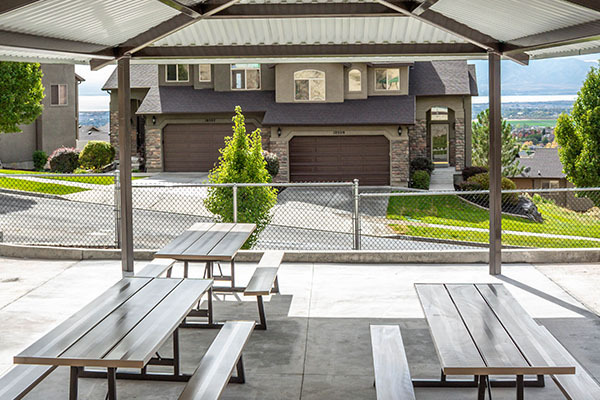 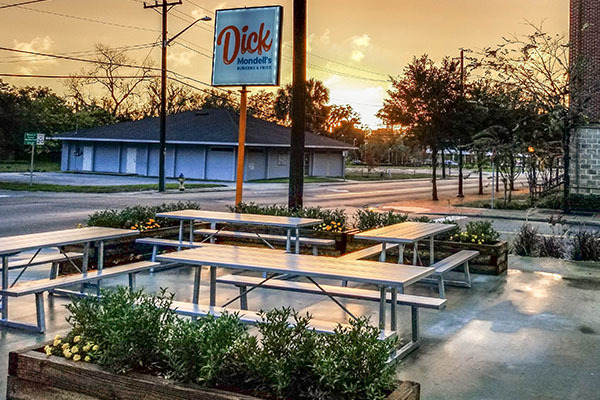 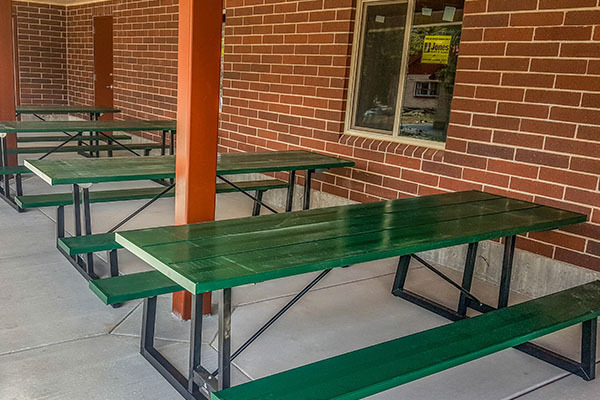 Each picnic table is also available with wheelchair accessibility options for the eight foot table. 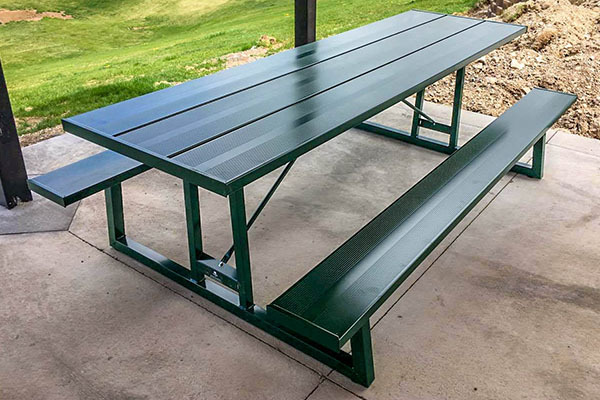 Each aluminum picnic table has stainless steel footpads to help keep the picnic table free from rust and corrosion. 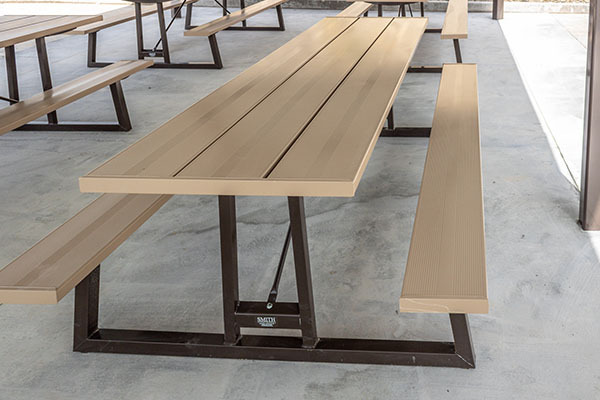 Even if the table is dragged along a gravel path and adds light scratches to the footpads, oxidation will not form. 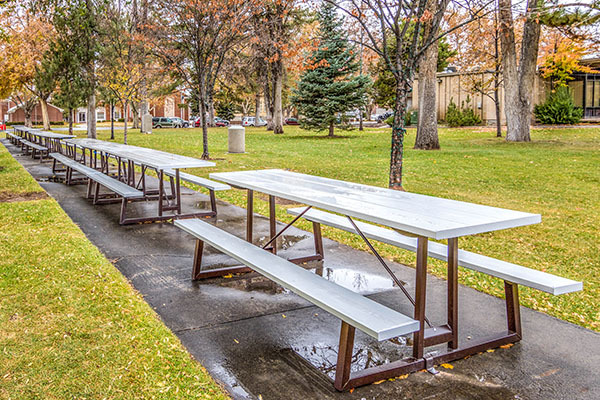 Public parks are frequented by families and children of all ages. 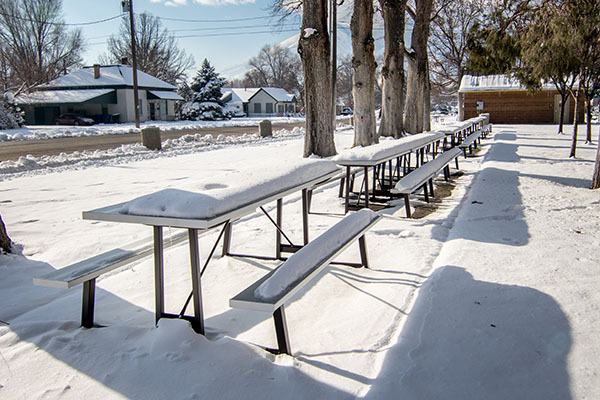 This is why we strive to make our picnic tables as safe as possible. 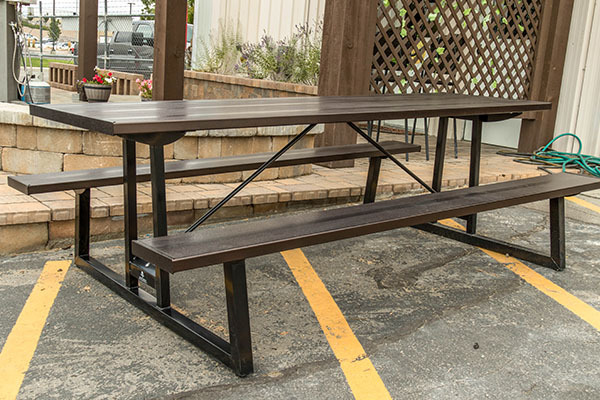 Our tables are engineered with angled legs that help prevent tipping. 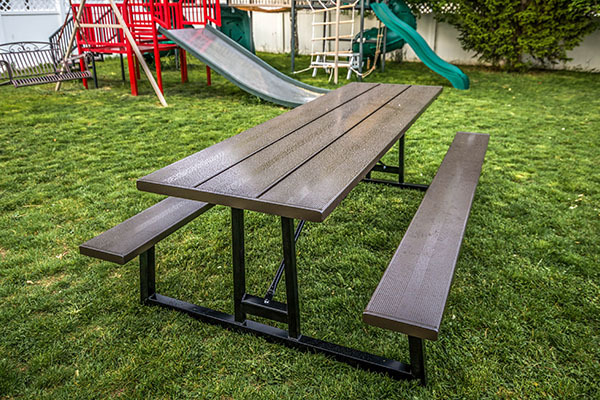 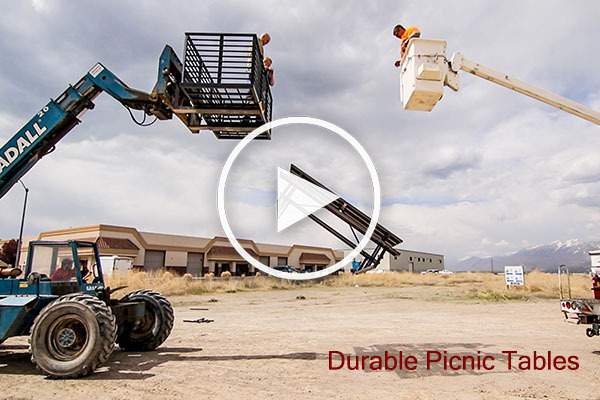 Even with unequal distributions of weight or on uneven surfaces, the picnic table will not topple over.